We offer almost all articles from our catalog for rental. On top we also dispose of a large selection of classic percussion instruments that we rent out. 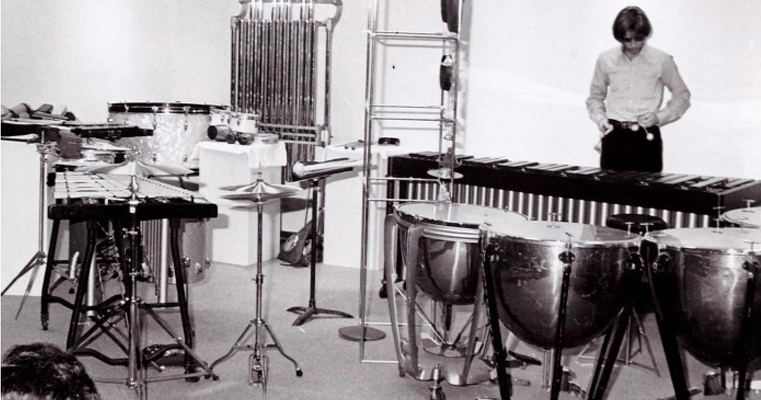 This includes timpanies, bass drums, tubular bells, concert toms, marimbas, vibraphones, etc. For reservations and inquiry please use our request form below.